We offer a service where we will travel to check over a caravan or motorhome prior to its purchase, particularly for any water ingress damage. We have on occasion saved customers thousands of pounds by identifying problems before a transaction is completed. If you notice that your caravan floor feels spongy or springy ( usually in the kitchen area ) , it is likely that the bonded floor has delaminated. This is repairable by injecting glue into the floor, and an estimate for repair can be obtained on request. 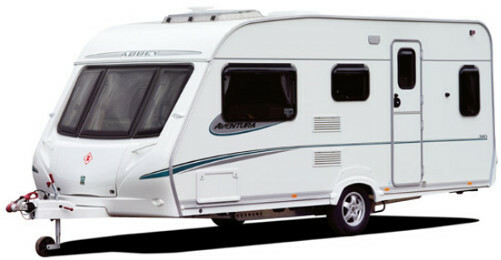 The Caravan Clinic works with the Satellite Warehouse of Rowlands Gill, in that they advise on and sell systems that we fit on their behalf.